1st cassette release by this amazingly talented band from Tokyo. I've been a huge fan of this band since they began in 2012 and also of the previous bands that members have inhabited (ELEKIDZ, OMIT VOMIT, RANGE & THE DIRTY HOSPITAL and more).They have a unique and imaginitive style of retro-new wave / post-punk that i love! This pro-made tape has appropriately stylish artwork and contains a download code. 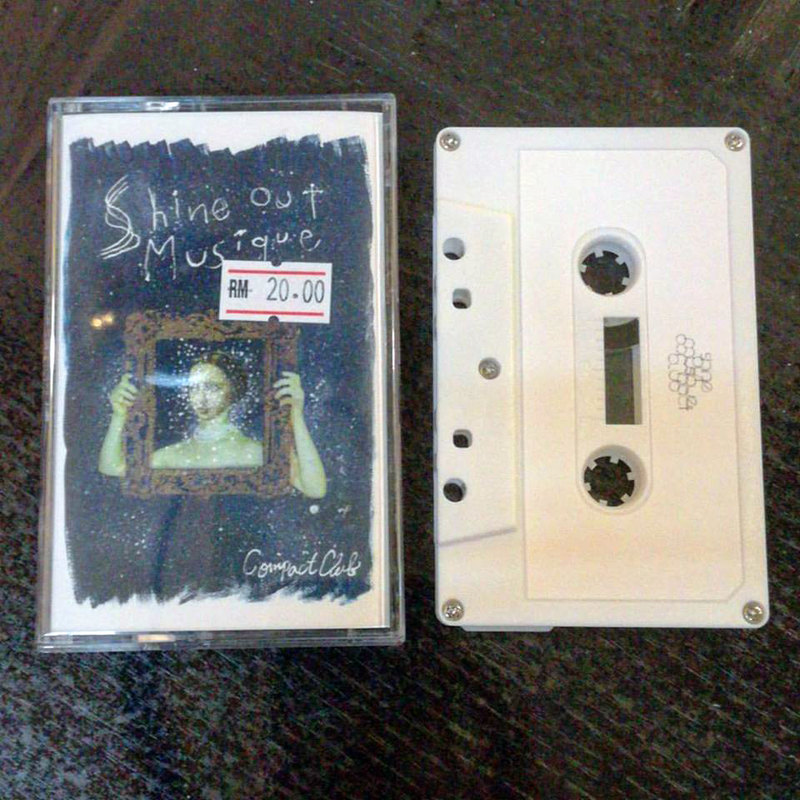 It's only been for sale in Japan at gigs and a few stores over there so here's your chance to pick one up and try and understand and appreciate the wonder that is COMPACT CLUB!